Folks – fall is here. Rain is coming down and the trails are breathing a sigh of relief. We’re ramping up our activities from now through to the end of 2018 with many ways for you to celebrate the trails and our MTB community. See below for a list of what’s going on and ways you can get involved. 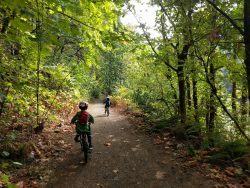 Social Rides – Chilliwack, Mission and Abbotsford are all hosting Social rides this month. Come out and get social! Bear Cub Kids Classic: New race event for kids of all ages. $2 gets you a ton of fun. We need two main things for this event to be a success: Racers and Volunteers. You can register to race here and if you wanna help out on race day – email [email protected] and we’ll find you a spot. We need course marshals, cat herders, and all kinds of support. Social Rides – Abbotsford rounds out the Social calendar with rides on the 11th & 25th. Halloween Ride – A Chilliwack tradition – get your costume and head to the Halloween Ride on the 27th. IMBA Trail Fundamentals. We’re bringing IMBA to town to host a few sessions this fall. 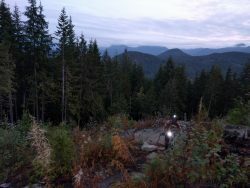 This one is the Trail Fundamentals & Foundation course on Sunday the 21st. More details to come including registration – space is limited! Mission – Monday the 8th (Thanksgiving Monday). 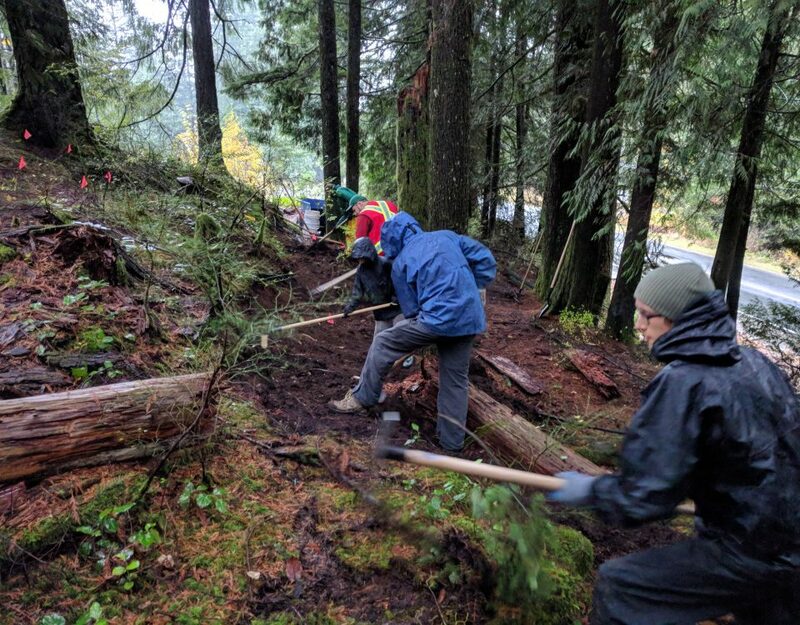 What better than to give thanks by giving back to the trails. Chilliwack – Sunday the 28th. 9am – 2pm. After a long, hot summer, the trails are in need of some love. Who better to dole out that dose of care than you! IMBA Trail Assessment & Maintenance. 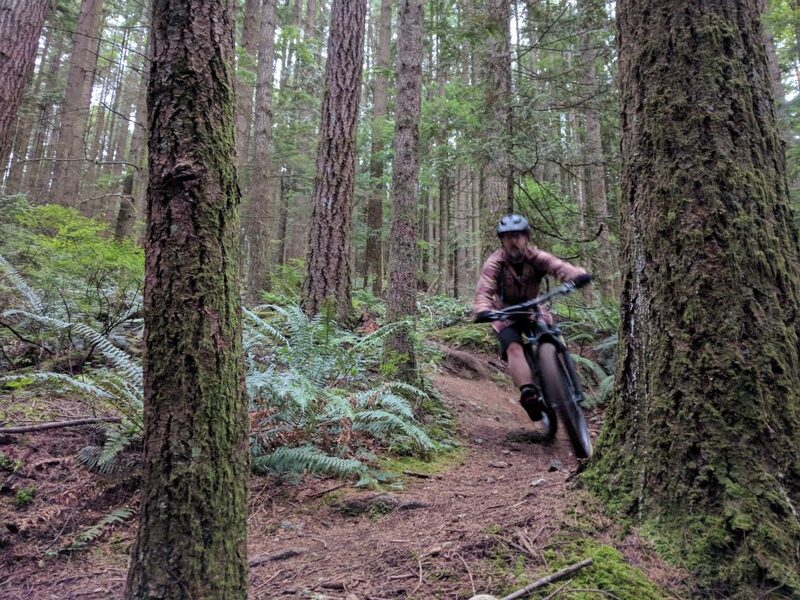 We’re bringing IMBA to town again to host a few sessions this fall. 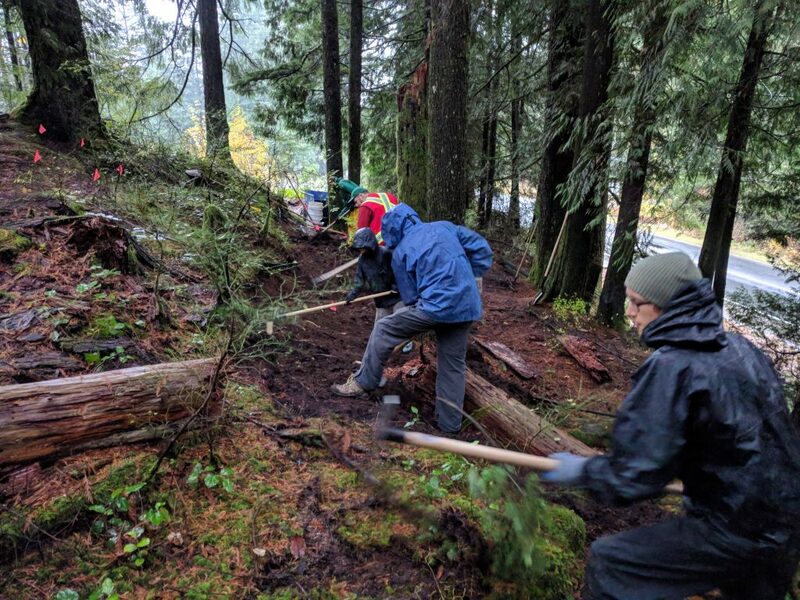 This one is the Trail Assessment & Maintenance course on Sunday the 4th. More details to come including registration – space is limited! 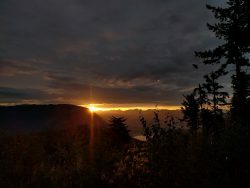 Chilliwack: Sunday, Sunday, Sunday – the 18th & 25th. Location will be on the event page, but put these Sundays in your schedule – football – bah. Trail day, that’s the way to spend a Sunday! More in Abbotsford, Mission and elsewhere to be scheduled. Keep an eye on our events page and our Social Media for more ways you can get out, and get a little dirt in your smile. Looking at getting a membership, can u tell me cost?